For $5, I will design three ORIGINAL logo concepts draft for your websites/business/product! I design my work with standout concepts, nice contrast and color balance. NO amateurish design with bad fonts/color! Order now and you will have have a UNIQUE and original Logo for your website! 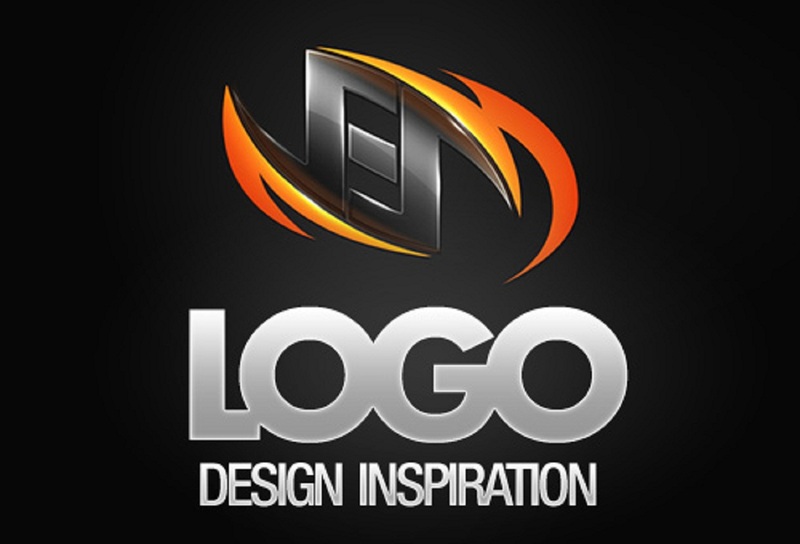 I will design 2 AWESOME and Professional logo design Concepts for your business for is ranked 4 out of 5. Based on 24 user reviews.